A picture is worth a million flowers. Click on it to see it in its full grandeur. 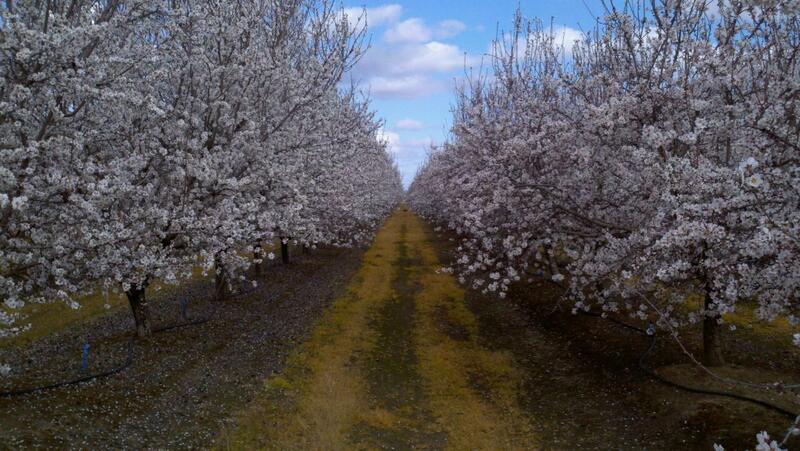 Jacket split phase of almond growth..
Petal fall has begun in earnest!